How Far is Star Sri Hari Apartment? Sri Hari Apartment located at Road number 10, East Patel Nagar, Delhi, is one of the residential developments by Star India Construction. It is one of the luxurious apartments offering wide range of 1BHK homes. It is well equipped with all the modern day amenities to facilitate the needs of the residents. Star India Construction Pvt. Ltd. is one of India's most renowned capitalized real estate company which has curved a niche in real estate industry by delivering one after another quality projects across India over more than 22 years. In its constant pursuit of excellence, using innovation and cutting edge technology on all its completed, ongoing and upcoming projects. Star India Group has been crowned with numerous awards and recognition from the most reputed bodies in real estate industry. Star India Group has strong financial aid and engineering expertise, which make it a top of the line infrastructure provider, with a strong presence across India and abroad. We are emerging groups in the field of Ideal Building Construction as also in land development and its promotional activities and we have succeeded like anything in our goal to provide suitable accommodation and modern living. We have constructed prestigious projects with high technical inputs. We always keep alert to maintain hogh degree of quality, professional excellence specially beauty to the surroundings and commitment for time. 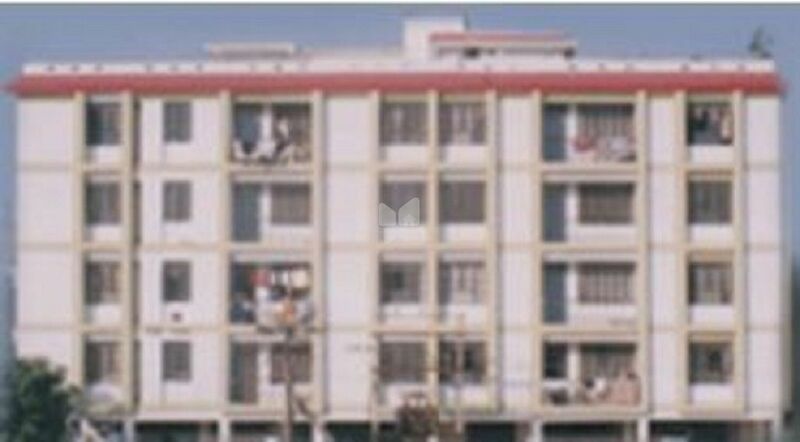 Four entity is well established in field of ideal building construction as also as a real successful realtor with our goal to provide satisfactory standard accommodation for dignified living by constructing so many projects in town of Patna (Bihar), Ranchi, Jamshedpur (Jharkhand) and Lucknow, Haridwar (U.P.) with high degree of quality and professional and attractive excellence. Keeping in view the surrounding to avail all the needs.